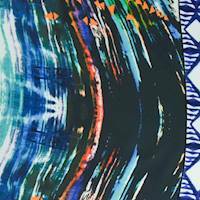 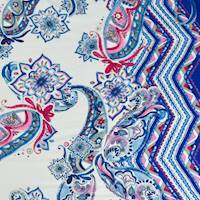 Print fabric by the yard and at discount prices. 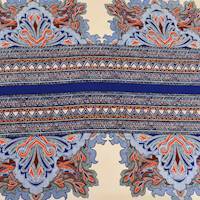 Silk print fabric, cotton print fabric, rayon print fabric, linen print fabric, woven print, challis print fabric, knit print, micorfiber print, peachskin print. 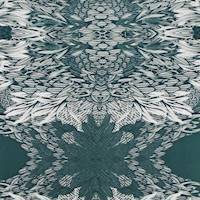 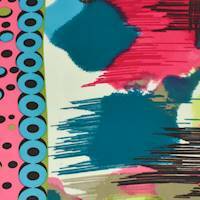 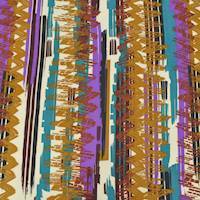 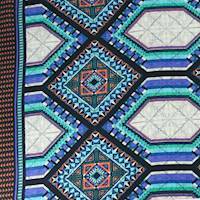 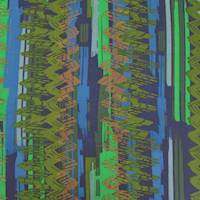 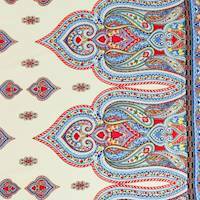 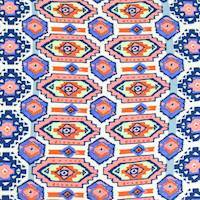 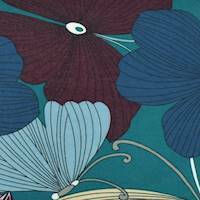 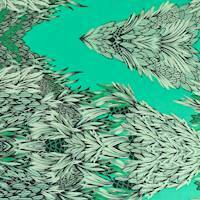 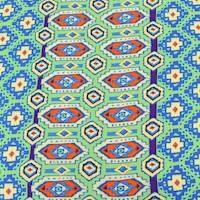 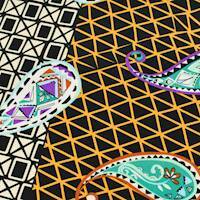 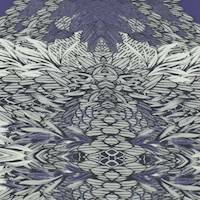 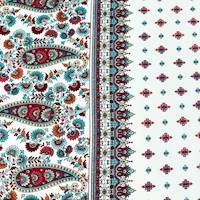 This is the online fabric store where you can buy printed fabric and fabrics online.